In order to be allowed for marketing in Europe, all medical devices must comply with the following Directives:. 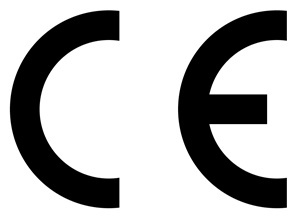 The 'CE' mark indicates that a product can be marketed in the EU without any trade restrictions. 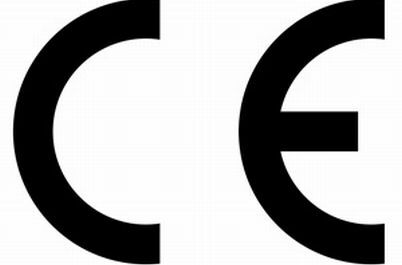 A ‘CE’ mark may only be affixed on a product after a conformity assessment has been conducted by the manufacturer. Merc supports its customers through all the different steps of this process.